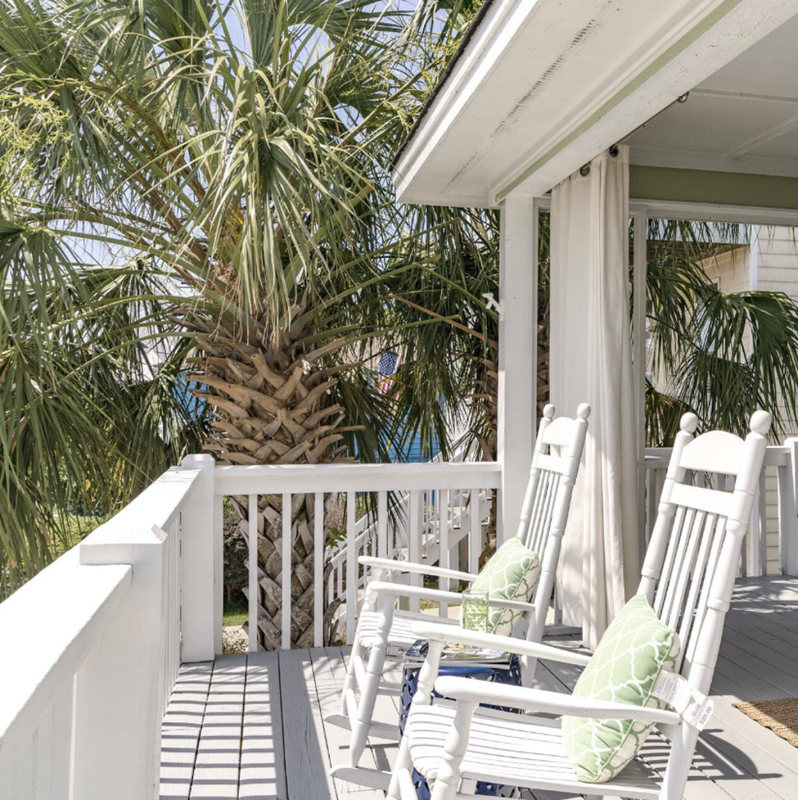 Who's ready to come join me on our porch, shown above, at our *get away from it all* spot in Kure Beach, NC? Who else needs to rest, relax and recharge? I don't know about you all, but it's been a hectic year so far for me, between my family, working on my clients' homes, traveling, and participating in the recently completed One Room Challenge. Every time I do the #ORC, I ask myself, *Why do I add this pressure cooker deadline challenge to my schedule, on top of everything else going on in my life???" The answer: "If I didn't do it under pressure, I would never get anything done in my own home!" And this time especially, my family really loved the way our new entryway, shown below, came out. If you missed it, and you'd like to see the full reveal, click here. However, now I'm ready for a LOOONG break, but since I can't take one yet, I thought I'd take one on my blog, and invite you to come along with me. For me, recharging usually revolves around beach time with my family, but when I want to really get away from everything and everyone to just be with my own thoughts for a little while, I soak in my bathtub, or pull out a favorite book in our library/home office, shown below, or find a favorite outdoor spot, letting the wind relax me while I look through Instagram and Pinterest to get re-inspired! As I was preparing for this post, I instantly felt more relaxed and inspired by just looking at this oceanfront bathroom, open to the sky and sea, designed by Kevin and Steven at www.detailsadesignfirm.com. Another space that inspired me just by looking at it was this outdoor covered porch by Clara Jung of www.bannerdaysf.com. I love every detail of it, especially the added architectural moulding on the lower wall, and the extra wide chaises with their washable slipcovers. I'm all about anything washable, removable, and changeable when it comes to indoor/outdoor living. I love the idea of being able to switch these slipcovers out after Labor Day for ones in fall colors. For my interior design clients here in Fayetteville, North Carolina that are seeing this post, if you like this idea for your homes, let me know! And this bathroom, designed by www.douglasdesignstudio.com, has always been one of my favorites. Just looking at this image and thinking about soaking here for an hour or so, helps me feel less stressed and more relaxed. I've linked to some of them below, for you to try at home. The book on MINDFUL TRAVEL is one I think you will definitely enjoy, because when you have young kids like I do and like many of you do, too, a dose of mindfulness amidst all the excitement of going on a summer vacation is a good thing... and helps reduce everyone's stress levels, right? These are some more things to help you recharge and feel good. I love curling up with a cotton blanket over my lap on the rockers outside at our beach house. It brings back great memories of feeling nurtured when my Mom used to pull one over me when I fell asleep, and it feels so good against my skin. The TIC TAC TOE set is a winner if you have young kids. It keeps them happy and occupied while you enjoy the sunshine and when you're ready to play a game with your own friends, enjoying it with a glass of wine or a cold beer makes it a lot more fun! Let's encourage each other to take more time for personal recharging this coming summer, especially with our kids out of school, okay? I'd love to hear how you all recharge when you don't have a lot of *me* time, in the comments or over on my Instagram feed at www.instagram.com/janadonohoedesigns. 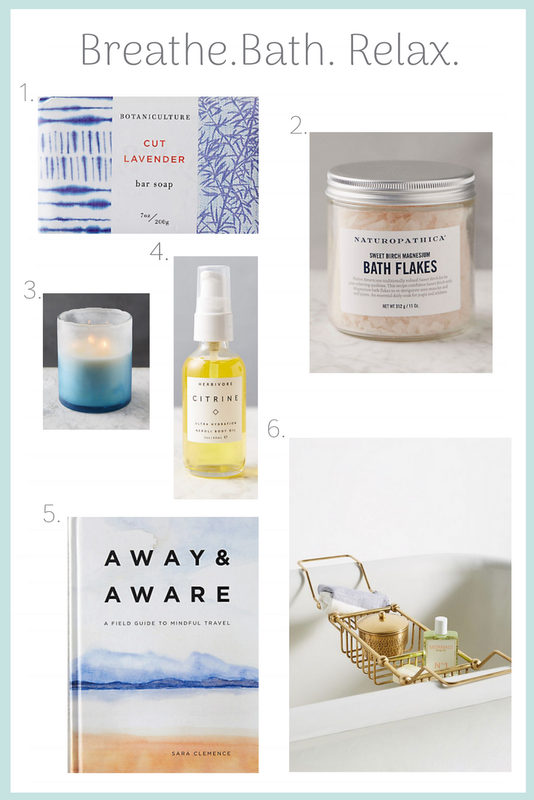 Thank you all for reading this, I appreciate it, and if you've enjoyed this post, please consider subscribing to my blog so you always have it in your inbox, whenever you have a few free minutes and want to get inspired and/or do a little easy, *hand picked by me for you*, shopping for your homes. 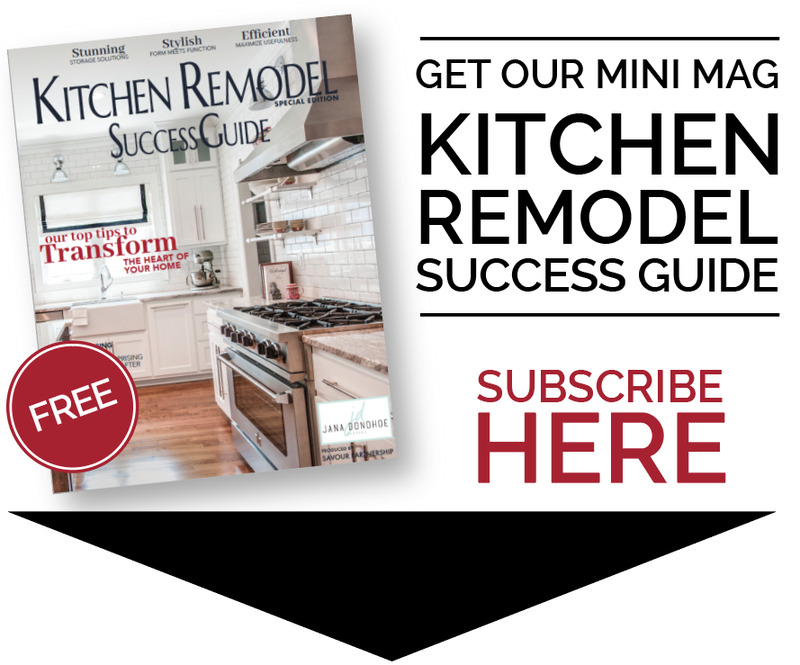 Note: If you do subscribe, you'll receive my 4 page e-magazine download on *How To Plan For A Successful Kitchen Remodel* as my free thank you gift. It's full of great tips for you and you can print it out, too, to share with your family and friends, realtor, architect or builder.